Officially Licensed. 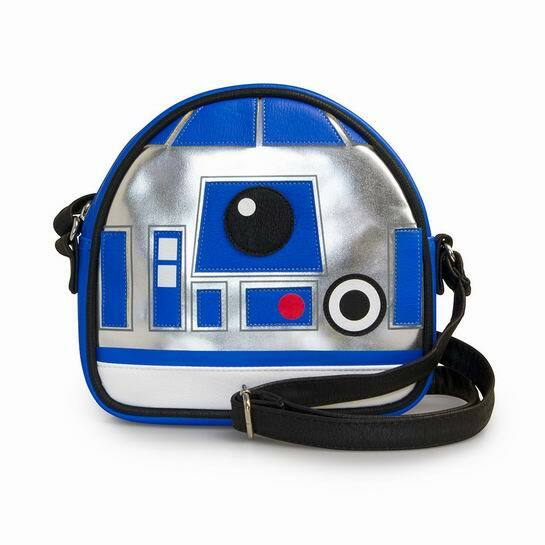 Star Wars Faux Leather Crossbody Bag with Embroidered and Printed Applique Details. Adjustable Shoulder Strap.